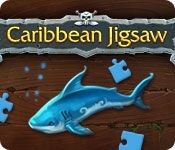 Solve the puzzles of an old pirate and find the treasure! Select from two game modes - easy and casual. Challenge yourself by changing the number of pieces from 10 to 300! 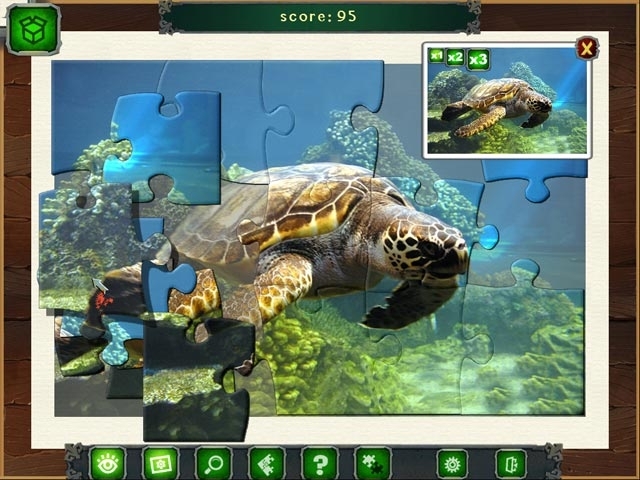 Use the special magnifying glass to get a better look at the smaller pieces. Control the game's difficulty to make it suitable for players of all ages! Can you complete all of the puzzles?